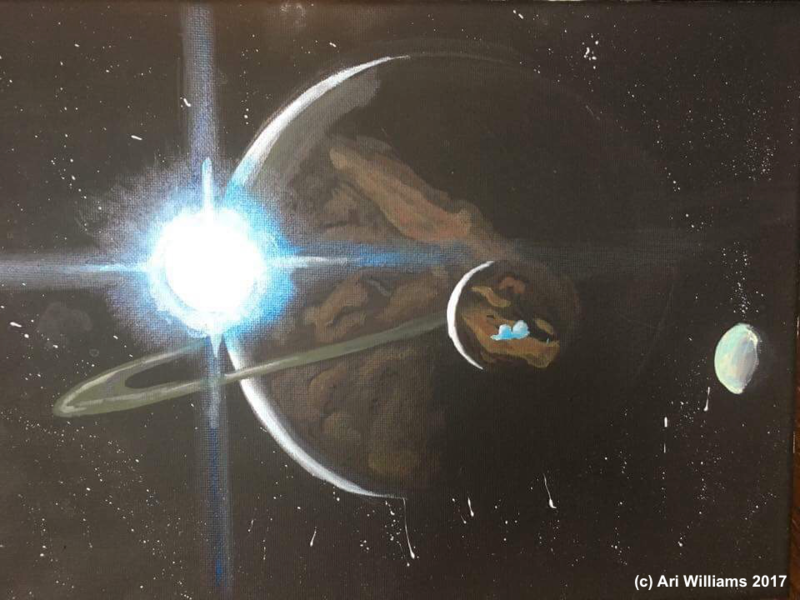 From time index 14:52, Ari Williams’ Alien painting. I love its Impressionist vibe. Next Brett, assignment ends: Ozymandias..